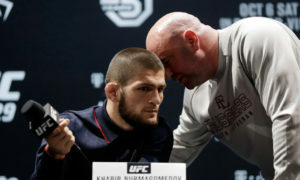 But according to Khabib’s manager, Ali Abdelaziz who recently appeared on Ariel Helwani’s MMA show has said that Tony doesn’t deserve a title shot despite being on an 11-fight winning streak. “Tony is a 36-year old twig. 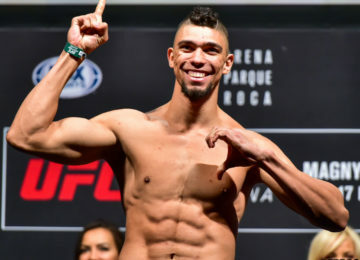 This is what he is, a skinny twig that gets dropped every fight. The guy is a mental midget. He blocked me, one day off, one day on, he blocked Khabib. He’s a confused individual,” Ali said. However, UFC president Dana White doesn’t believe in what Ali said and according to him, Khabib Nurmagomedov will fight Tony Ferguson despite what anyone says. Both Khabib and Tony were scheduled to fight on four different occasions, but none ever came to fruition. 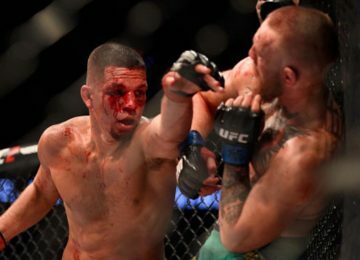 Will Nate Diaz make a comeback?